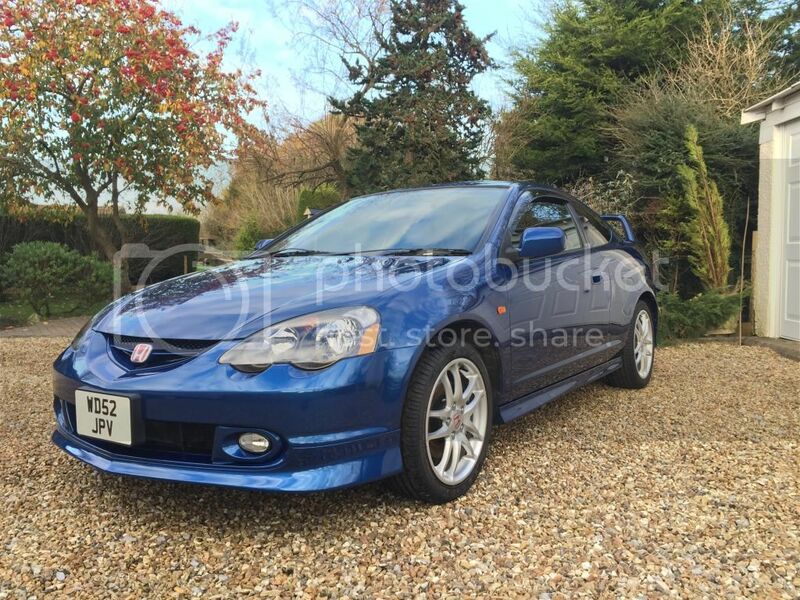 This is a great platform for anyone looking for a fast road / track build or it could be returned to standard as an excellent daily. It has never seen a track since importing. 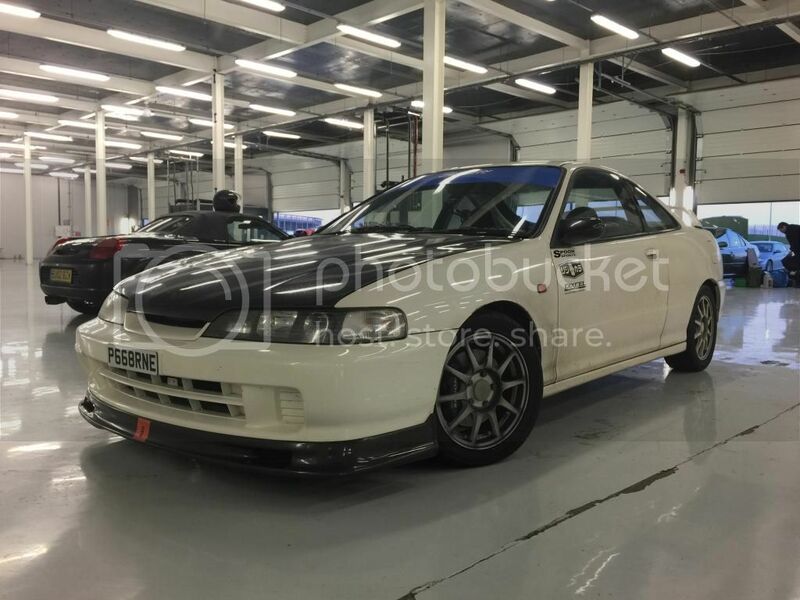 Our DC2 Track / Demo Car is up for Grabs! 1997 JDM DC2 with a nearly the whole Spoon Catalogue. Used as a demonstration vehicle by SSE, including many shows and some track days.